All about crafts design. Great art work on the craft brings you lots of inspiration. 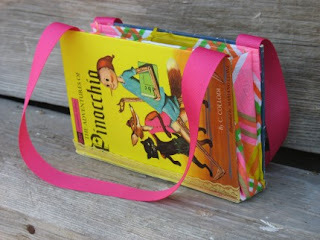 This recycled book cover bag features Pinocchio and the back is King Arthur! 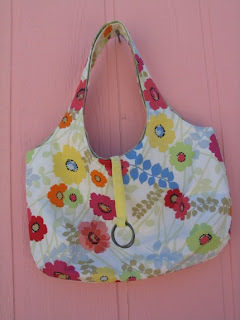 This cotton double strap purse is made by PashaPlum using thrifted fabric. 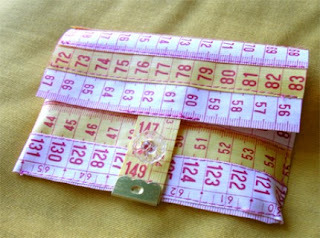 It has an interior pocket and is fully lined. If only there were one for each of us!